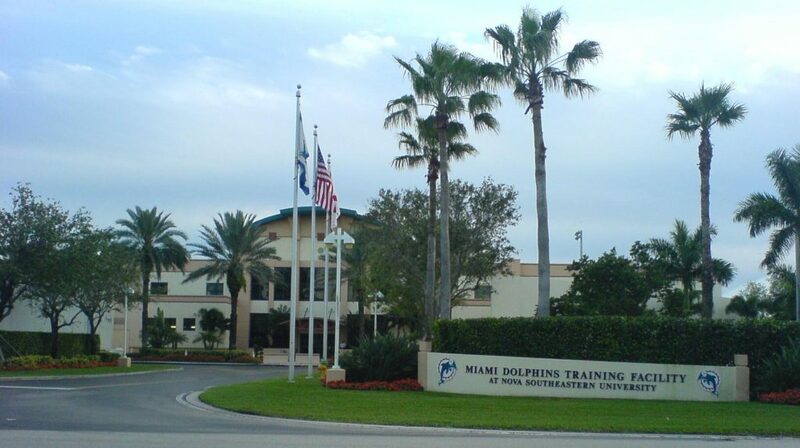 Dolphins Gab - The Definitive Miami Dolphins Blog! The 2019 NFL Schedule is out – and Dolphins fans you can start to look at what trips you want to take and days off as well! Here it is – the complete 2019 Dolphins slate! The Dolphins dealt former first-round pick Ryan Tannehill to the Titans on Friday, and two days later have grabbed another Ryan to play the QB position. 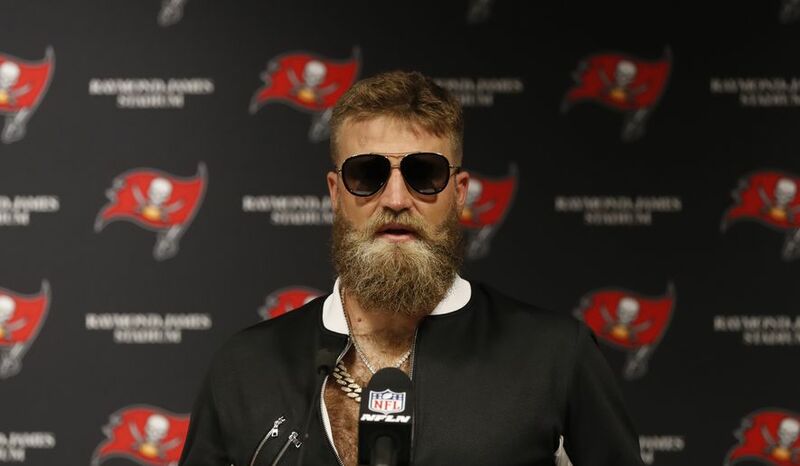 The club on Sunday agreed to terms on a two-year deal with Buccaneers free agent quarterback Ryan Fitzpatrick, bringing him back to the AFC East to play on his third team in the division. Last season Fitzpatrick, who will be 37 during the season, threw for 2366 yards with 17 touchdowns and 12 interceptions. He started the season leading the Bucs to wins over the Saints and Eagles, and was the talk of the league throwing for eight scores in the first two weeks. After that he and the Bucs fell back down to earth, and he went 0-6 the rest of the way as Tampa Bay starter, splitting time with Jameis Winston. Fitzpatrick did have two other games last season in which he threw for 400 yards, both in losing efforts for Tampa. 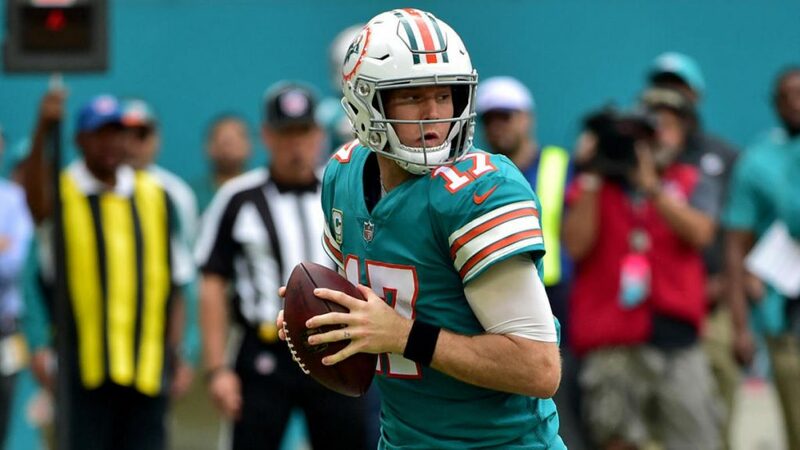 The agents for Dolphins quarterback Ryan Tannehill have announced on Twitter that their client has been traded to the Tennessee Titans. Tannehill has also reportedly signed a new one-year deal worth $7 million a drastic cut his salary from the $18.725 million he was due to make under the terms of his contract with the Dolphins. According to multiple reports, the Titans are sending a 2020 fourth-round pick and a 2019 seventh-round pick to Miami for Tannehill and a 2019 sixth-round pick. 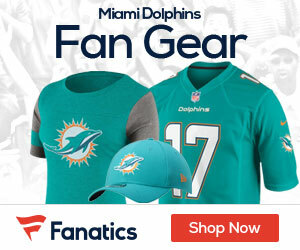 The 30-year-old Tannehill, originally the Dolphins first-round pick in 2012 out of Texas A&M, showed flashes of talent during his seven-year run in Miami but proved injury-prone and struggled as a downfield passer. This is actually a brilliant move by the Titans as it secures them a solid backup quarterback capable of winning games beihind the talented but oft-injured Marcus Mariota. Mariota missed three games last year and has missed at least one game in all four of his NFL seasons so it seems likely Tannehill will be starting some games in Tennessee in 2019. As for the Dolphins, Jake Rudock and David Fales are the only quarterbacks currently under contract after Teddy Bridgewater spurned the team to re-sign with the New Orleans Saints. 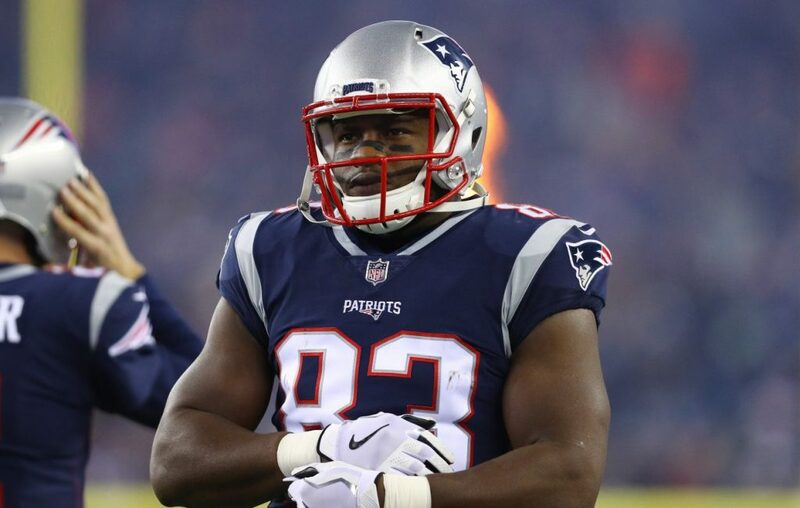 Veteran tight end Dwayne Allen is reportedly signing a two-year deal to join the Miami Dolphins according to Josina Anderson of ESPN. The 29-year-old Allen has had a busy week since being cut by the New England Patriots, visiting the Browns, Bills, and Lions before heading to Miami. 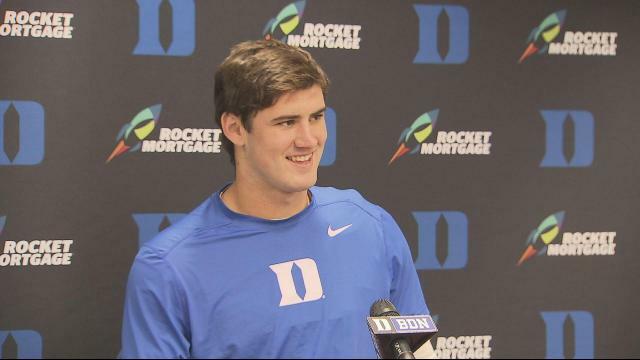 Originally a third-round pick out of Clemson by the Indianapolis Colts in 2012, Allen spent five seasons in Indy before signing with the Patriots in 2017. The Pats used him primarily as a blocking tight end but he does have a Super Bowl ring to show for his time in New England. The Dolphins unquestioned leader on defense over the last 10 seasons has been Cameron Wake, but it sounds like the era of Wake is over in Miami. Armando Salguero of the Miami Herald reports that multiple teams have interest in Wake as a free agent, while the Dolphins have not made a serious effort to re-sign him. Wake has suited up in 146 games for Miami in the last decade, punishing QB’s and piling up 98 sacks. General Manager Chris Grier last week didn’t give a clear answer as to the future of Wake with the Dolphins, and it sounds more and more like it’s going to be tough for the team to re-sign him. The 37-year-old is second in sacks in team history and was a member of the team’s 50th Season All-Time Team. He had six sacks in 14 games last season. 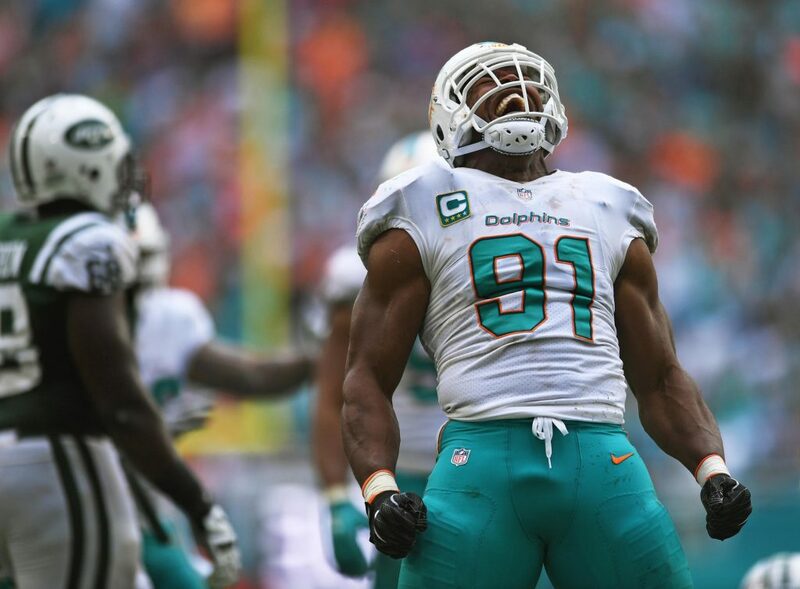 The Dolphins are shedding payroll with a number of roster moves, and are also trying to trade defensive end Robert Quinn, which would save $12.9 million in cap space. 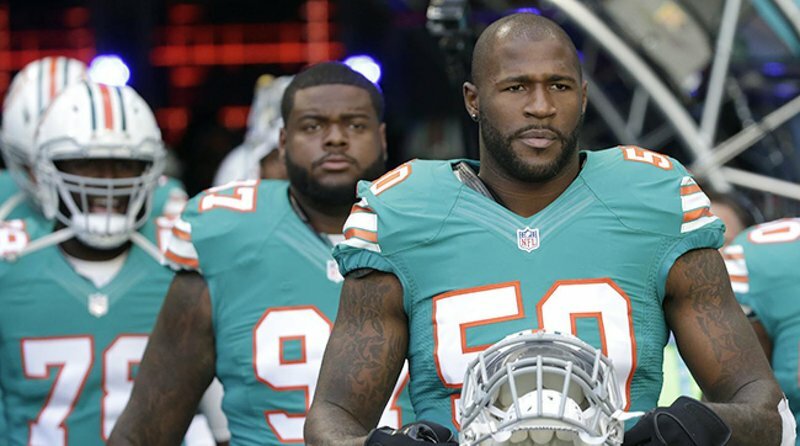 The Dolphins freed up more salary cap room on Thursday by cutting defensive end Andre Branch and offensive lineman Ted Larsen according to Josh Alper of Pro Football Talk.com. Releasing Branch saves $7 million in cap space with $2 million in dead money. Branch never lived up to his contract in Miami, managing just six sacks the last two years. Originally a second-round pick out of Clemson by the Jacksonville Jaguars in 2012, Branch will likely have little trouble finding a new NFL home but may not get the of asking price he expects. He turns 30 years old in July. 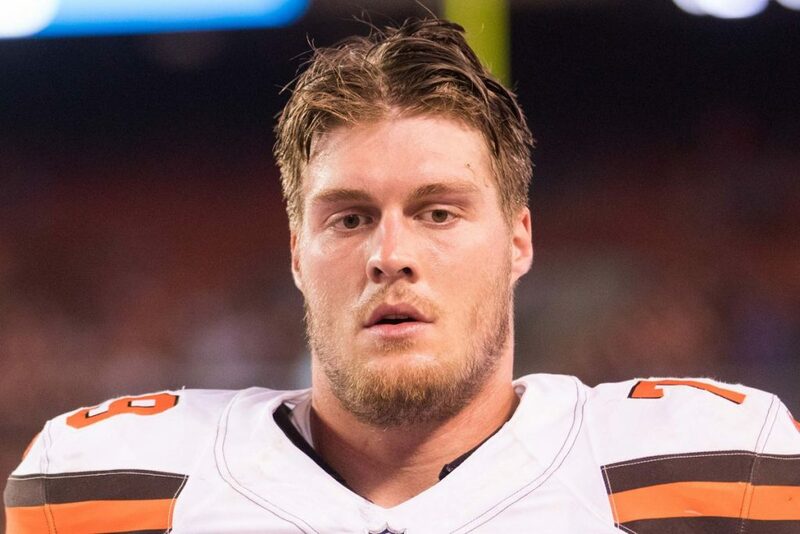 The 31-year-old Larsen has spent the past two seasons with the Dolphins, playing both left guard and center, but has not been particularly effective. He did start 13 games in 2018 and played 81-percent of Miami’s offensive snaps. Larsen has also played for the Buccaneers, the Cardinals, and the Bears over his nine-year NFL career. The Dolphins have four other impending free agents on the offensive line, including right tackle Ja’Wuan James, so there are sure to be more changes to come up front this offseason.